I stand here on this riverbank, pondering the answers to life as I watch my cold breath escape my lips, my focus on the bobber floating downstream. I am here in an attempt to clear my mind, and to catch a fish. I am pursuing a fish as marvelous as the environment it inhabits. A steelhead is my target today. While waiting for the sign that a steelie has been enticed by my offer of artificial eggs, I start to wonder how steelhead make it through life. I begin to make comparisons, my life with that of a steelhead. Steelhead are not native to these parts, and neither am I. Steelhead are an anadromous fish originally found in streams linked directly to one of the coasts. I on the other hand can trace my roots back to Cincinnati, Ohio. Steelhead parr—baby steelhead—tend to have difficult lives ahead of them. Peril lurks around each corner, making each day a little harder. They must deal with predators and dangerous weather and water conditions. As for me, I’ve had just as difficult a life. Things such as physical, mental, and verbal abuse lurk in my past. As immature steelhead begin to mature, they grow smarter and larger. With these two attributes comes a greater sense of confidence. The steelhead become less timid and rely on their size and mental acuity to fend for themselves and to feed. When steelhead grow closer to the age of maturity they begin to be compelled by natural instincts to return to where they were born. As I have progressed through life, I have grown, both mentally and physically as well as emotionally. I have become more confident after dealing with many trials and tribulations. I have certainly learned to deal with my emotions. I must admit that I do not feel the need to return to where I was born, but I do feel the urge to go out and broaden my horizons. I realize that fish do not consciously intend to explore their surroundings, but as for me, I have a yearning to obtain as much knowledge as possible. There is one thing that I have in common with steelhead in all aspects and that is that I am content with living a simple life. My life thus far has been anything but intelligible. I could describe my life as a trivial journey. I just want to find myself in this world. Steelhead must complete their life journey as do I, by any means possible. If we happen to meet up at some point in our lives, then let this meeting be as ingenuous as the path that led us to each other. 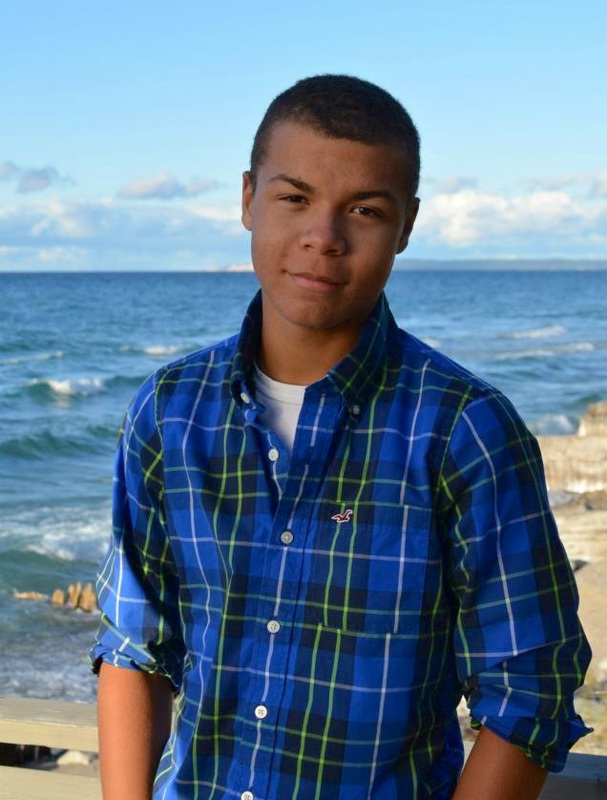 Westley Allen is a senior at Frankfort–Elberta High School. His previous essay for the Alert was on Great Lakes restoration and appeared in the June 22, 2012 issue.